I am very excited to report that the second book in the Tales of Terrezial series has gone live! 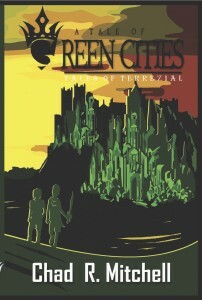 A Tale of Green Cities is available in print version as of this posting! If you purchase the print copy, you can receive the Kindle version for free through Amazon’s book matching feature! The Kindle version will be out August 8th! 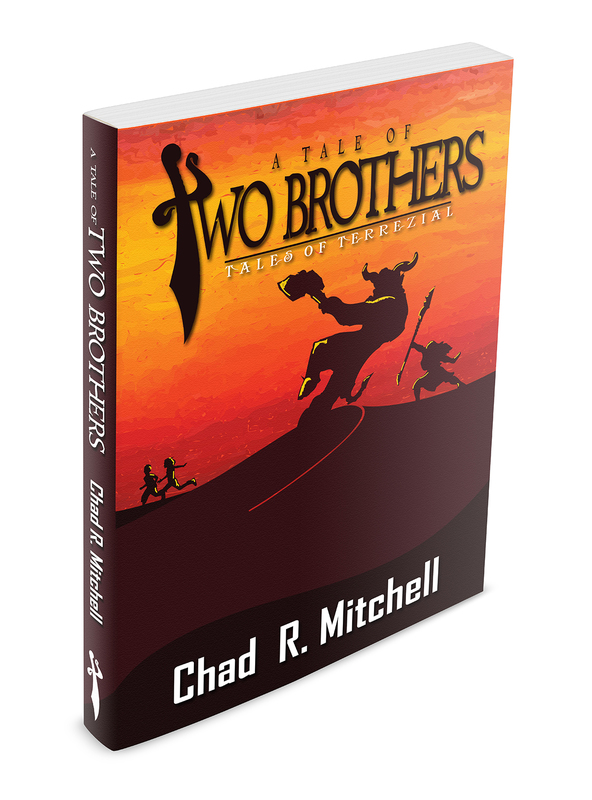 A Tale of Two Brothers – Available now! The 2nd edition of A Tale of Two Brothers will be out by the end of this week. Please wait until Amazon updates their page to purchase. Looking forward to sharing these tales with you all. In the past I loved the books where I could participate, and influence the story. I felt a part of the action, and this made the story come alive. I remember actively marking all choices and fulfilling all story lines, and I refused to be finished till I had found every conclusion. I even discovered occasional orphaned pages where the publisher had accidentally not completed a story line…. It was great fun. I have been absent for far too long. Tomorrow I will share a fun writing piece I did with some fellow authors. I hope you enjoy. Enter your email address to subscribe to chadrmitchell.com and receive notifications of new posts by email.